SAN FRANCISCO, AUGUST 27th, 2014 - IObit, the world's leading provider of system utility software, today released MacBooster 2. 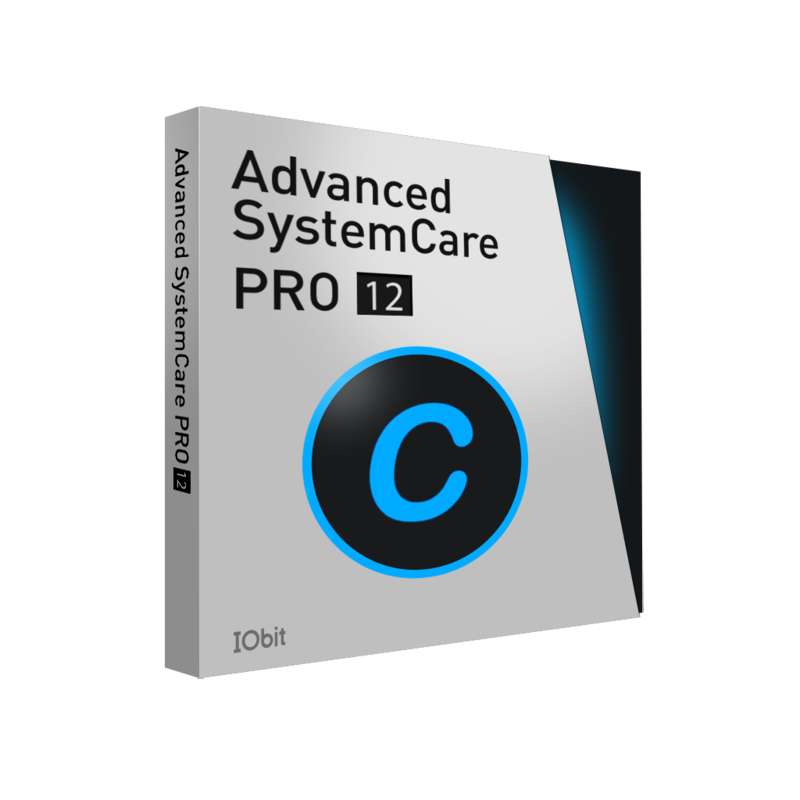 This major update to its well recognized all-in-one software for Mac provides more great features and comprehensive redesign with more intuitive and seamless feeling for Mac users. Internet is riddled with potential malicious attack, and no computer system including Mac can completely immune to it. MacBooster 2 added security model to address this issue with greatly expanded malware database to detect and remove hidden virus, phishing attacks, spyware, malware, and other online threats including the frequently discussed Genio virus application, so Mac users' personal data and privacy are secured. The brand new UI design of MacBooster 2 brings out the simplicity of this program. The newly added System Status shows users' Mac health status straight forward in terms of junk files, performance, and security level, and all the issues can be fixed with only one click. As more than half of the Mac users complain that their Mac operating system slows down over time, MacBooster 2 continues to help users release RAM to increase the processing speed and re-organize login items to accelerate system startup speed. Meanwhile, MacBooster 2 specifically helps users find and delete similar and duplicated photos to leave more space for amazing things. "MacBooster has accompanied our Mac users for more than a year, and we have received many good reviews from our customers." said Antonio Zhang, IObit's marketing director. "Comparing to the previous version, MacBooster 2 is faster, simpler, and securer, which allows users to enjoy their Mac even more. Most importantly, it is a totally free upgrade for old users."